While not always making the national headlines natural disasters continue with amazing frequency. In the US alone there have been 140 this year. 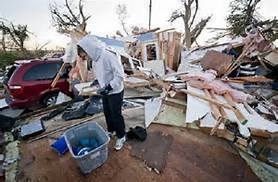 These have included: flooding, wildfires, a sinkhole in Pennsylvania, earthquakes, tornado damage, landslides, and more. 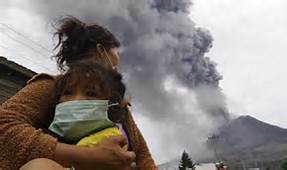 Outside the US the story is the same most recently Indonesia’s Mount Sinabung erupting before dawn on Sunday spewing rocks and red-hot ash onto nearby villages forcing 5,956 people to flee their homes. The opportunities to assist those with sudden needs seem ever present. Thanks for viewing our site, sharing your concerns, and lending your support as we join together to assist those in need. ← → This entry was posted in Uncategorized by Kent Garrett. Bookmark the permalink.